Our kids have always enjoyed gardening and spring is their favorite time of year. It might be the dirt or the worms in the dirt, not sure which is more fun. Do you have kids that enjoy gardening and watching things grow? 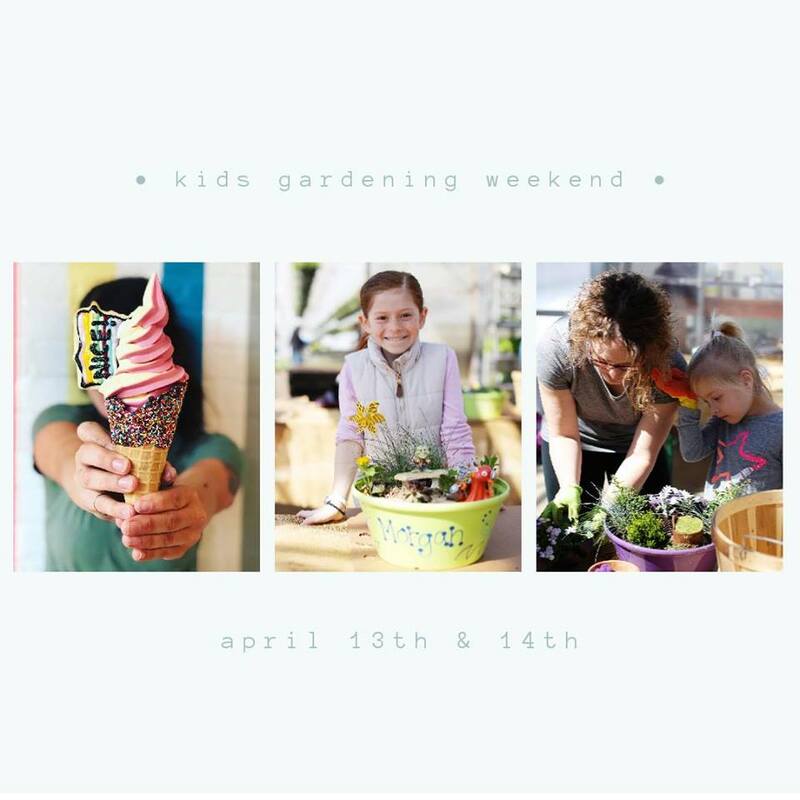 The upcoming Kids Gardening Weekend at Sailer’s Greenhouse in Shakopee takes place April 13th-14th. The event is a time and place where kids can design & create a miniature garden. The class fee is reasonably priced at only $12.00 (**read below for additional price details). You do need to register in advance to reserve a spot and can do that here. Please register though our Eventbrite page which day you will be attending and the number of children making containers. You MUST register if you wish to attend. Cost: $12.00 class fee. The class fee includes pot and soil. Kids choose from different brightly colored bowls. You will have the option to have our fun artist decorated and personalize the pot. 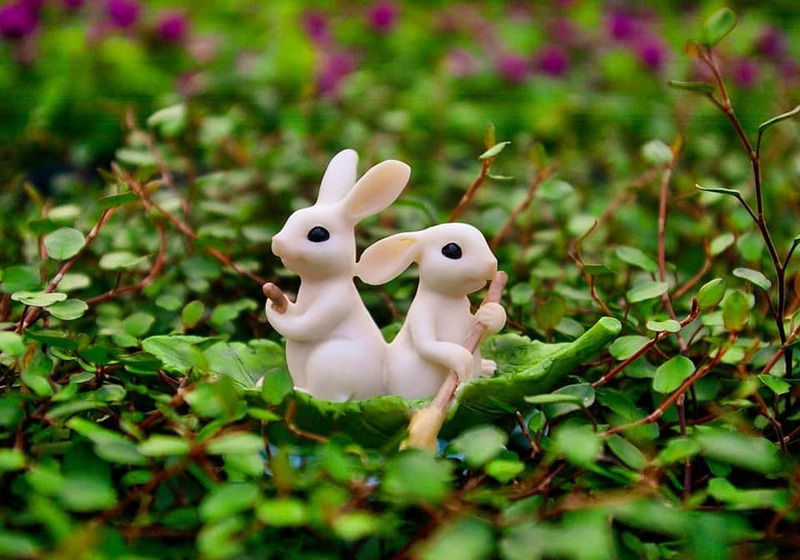 Fairy garden accessories and plants are purchased additionally. You pay for whatever materials you use. Average cost of a garden is $35.00. You set the price by choosing the amount of materials you use in the garden. Please DO NOT bring in outside material. Feel free to add them when you get home.